The Denis Wick DW5587 Euphonium Travel Mute is a compact, ultra-light in-bell mute for the euphonium. This mute is perfect for the busy player who needs a mute that stores easily within the bell of the euphonium without protruding and fits easily in gig-bags and cases. 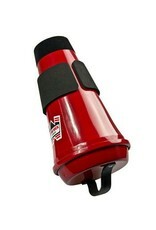 It is free-blowing and resonant, but very soft indeed, making it perfect for both warming-up and for serious practice. The response is very even from pedal tones to the top of the range. It has excellent intonation in every register and is the most in-tune compact mute available. You will not disturb the neighbors when practicing with this mute! 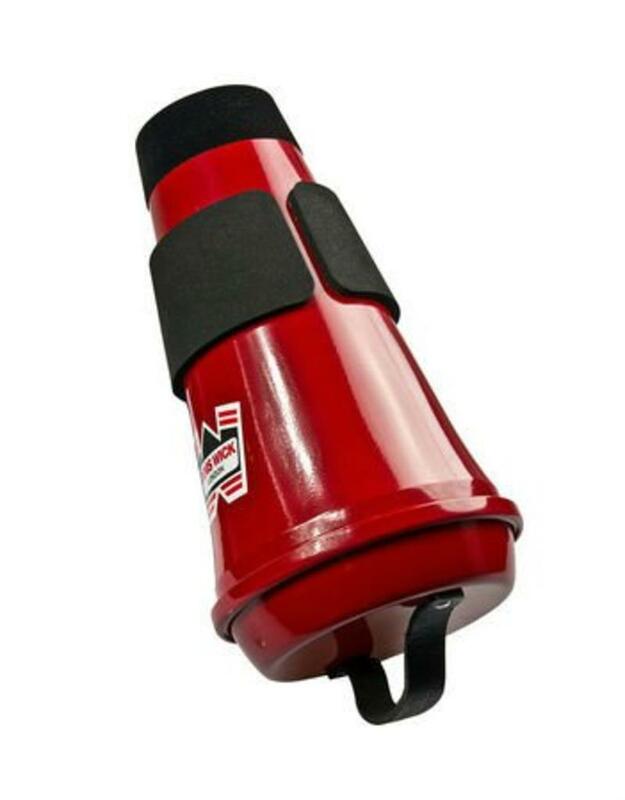 It is finished with an internal cork damper and has thick high-quality neoprene pads that give a secure grip and dampen the sound to a barely audible tone. It emits approximately 5db less sound than comparable practice and ˜silent' mutes. It is perfect for near-silent practice at home, for use in hotel rooms or for quietly warming-up without disturbing fellow musicians. A leather strap is fixed to the top of the mute for easy insertion and removal, and this hand-spun mute is finished to the highest quality. Developed with Steven Mead, the new travel mute sets a new standard for compact in-bell mutes.